Who: Dr. Daniel Amen – Founder of The Amen Clinics and Author of multiple bestselling books, including Change Your Brain, Change Your Life. What We Talked About: It’s Throwback Thursday! 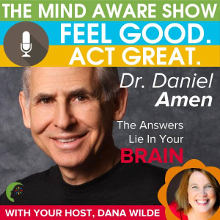 Listen to this classic interview where I talked to Dr. Daniel Amen about how people are often labeled with an illness or neurosis when the problem is not a “personality issue”, but rather a specific issue in the brain. We discussed how to treat ADD, anxiety, and other issues that show up on brain scans. 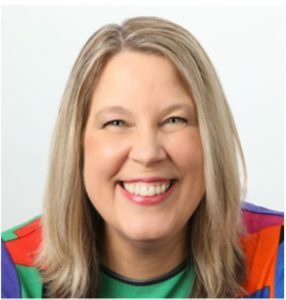 Why I Like Daniel: Dr. Amen has done TENS of thousands of brain scans and he has seen the correlation between the way your brain looks and the issues you have in your life. He has discovered natural solutions to get you feeling good, productive, and able to take positive, intentional action. Great Line: As a business your best capital, your most valuable resources, are the collective brains of all your employees and if their brains aren’t right, your business isn’t right.